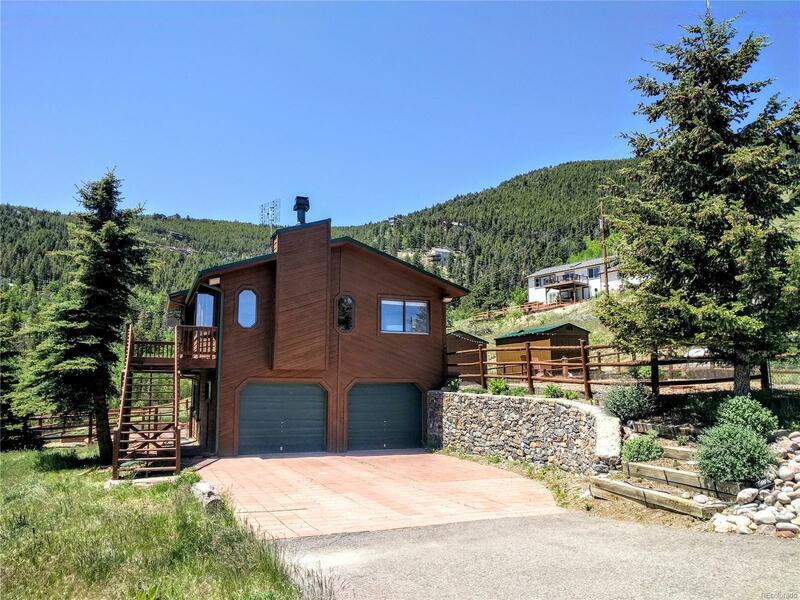 Beautiful Mountain Home with quick access to I70. MIllion Dollar Mountain Views and City Scape at Night. Full sun on property. 1 Full Acre from driveway to road switchback. 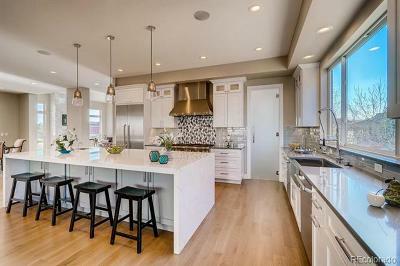 Beautiful Spacious Master Suite with Private Balcony. Flagstoned Patio and Wonderful Yard. New Metal roof. New Furnace. Newer Water Heater. 2 Car Attached Garage. 2 Large sheds. Garden areas. Rocked Fireplace in Living Room. Beautiful Wood Floors and Tile. MR-1 zoning may allow livestock.